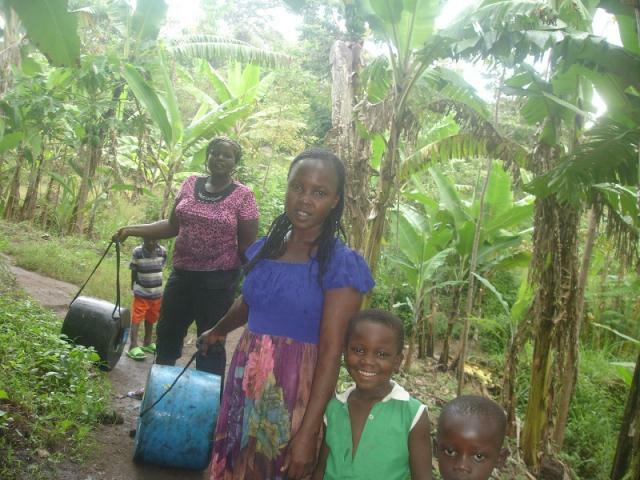 The Q Drums that were generously donated by an anonymous donor continue to be useful in Uganda. Click here to see an album of them being used. The idea of the Q Drum originated in response to the needs of rural people in Southern Africa who struggle conveying adequate quantities of potable water from a reliable source. A task generally bestowed on the women and children of each community. Many debilitating back, neck and spine injuries are a result of women carrying heavy loads on their heads. Generally, the load is limited at best to 15litres per container and therefore requires families to make more than one trip to fetch water each day. Q Drum addresses the problem of reducing the load yet increasing volume by rolling water in a cylindrical vessel. Meaningful Volunteer is on its way to Nepal to build another solar powered school. No doubt the Q Drums will be useful there are well. Should you wish to donate a Q Drum to the cause, please contact us.